With the release of “Yaatie,” South African rapper YoungstaCPT has rounded off his release of singles until his album “3T (Things Take Time)” drops. Already fans are in expectation across Africa. And so are we here at NaijaTurnUP, waiting to serve you album hot. So just stick around. For now, though, you may help yourself to the treat in hand, “Yaatie,” a track that will most likely stir familial longings in your breast. By the way, “Yaatie” is a teaser in a sense, as it will be one of the tracks in the upcoming album. There’s the chance the song will give you an idea what to expect when the feast is presented before you – the album so to speak. 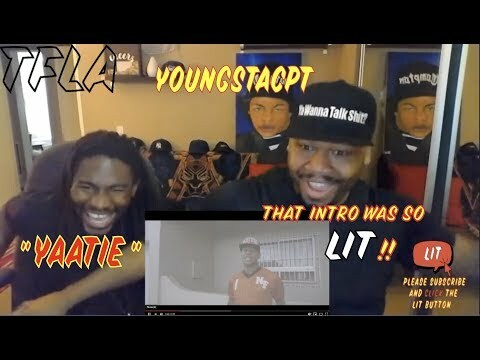 Given the sheer beauty of “Yaaie” and YoungstaCPT‘s excellent delivery, one already has the idea that what is coming is definitely going to excite music buffs across Africa and excite us as well. 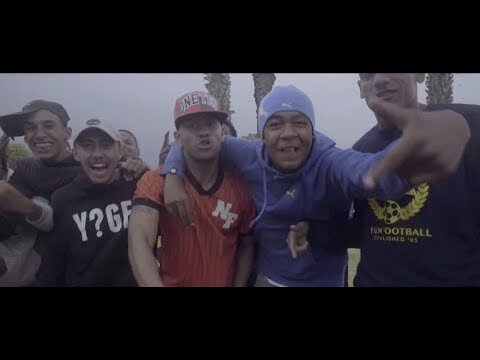 YoungstaCPT is the brains behind songs like “Voice of the Cape (VOC),” “Mzala 2.0.” featuring Sean Pages, “YVR,” “Own 2019” and several others. All of them are songs that will interest you. Stream and download “YoungstaCPT – YAATIE” below, share on social media and join the conversation by dropping your thoughts in the comment section.